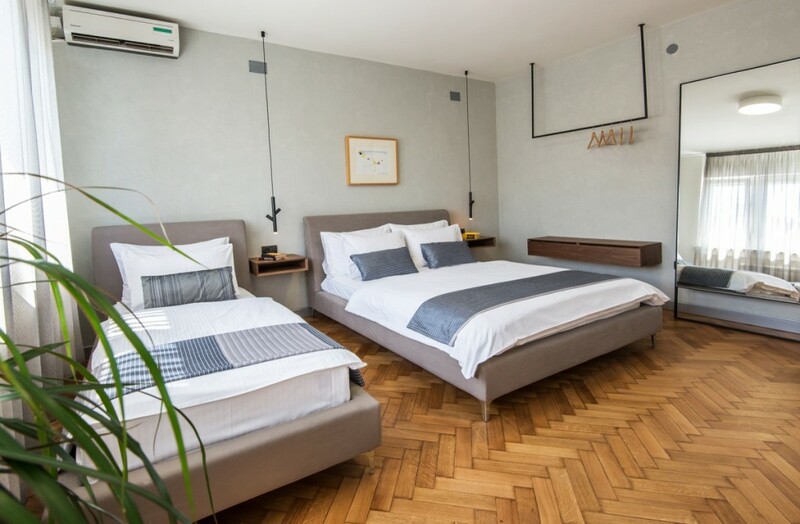 Apartments Belgrade for rent- My Apartment Belgrade – are ideal solution if you need accommodation in Belgrade. Belgrade Dance Festival is turning 10 years. This important jubilee offers an occasion to observe the historical journey that reveal the impressive growth that he has passed. Maybe more then any other festival in Europe, Belgrade Dance Festival knew to sense the changes and sensibility of our times, thanks to the cultural vision and initiative of the director Aja Jung, who with great courage and professionalism, became carrier of this changes and achieved international success for this event. 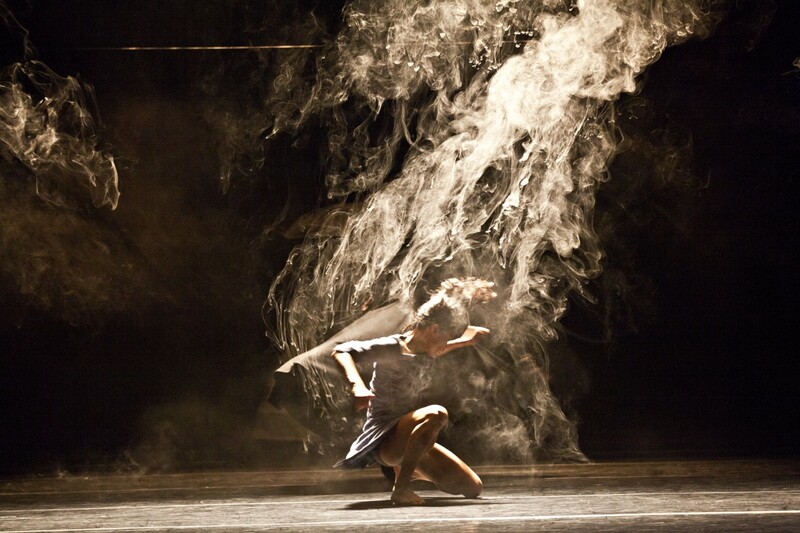 We wish, as we say it in Italy � “cento di questi giorni” (hundred of days like these) to the Belgrade Dance Festival. 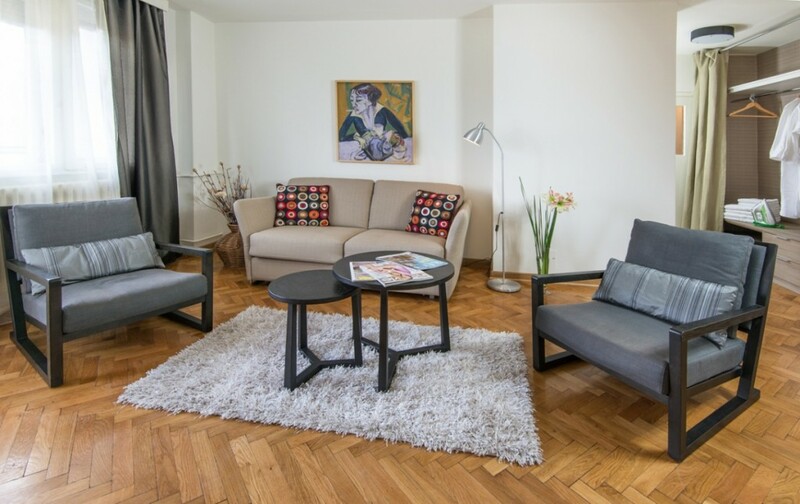 Belgrade apartments for rent- My Apartment Belgrade – are ideal solution if you need accommodation in Belgrade. ” Lord of the Dance ” is not a concert or play, and can not be classified in ballet. It ‘s a fairy tale … ” – Written by our media after previous appearances. Although they are not a part of the popular culture, the ,,flying Irish” can be proud of the fact that the good choreography, the music, the story and the combination of all of these together, fill the global arenas all over the world, from Mexico to Moscow from Tokyo to Texas. Michael Flatley, the creator and director of this award-winning international dance phenomenon , proved his vision that hearts and minds , united through music and dance, cross all traditional boundaries . Lord of the Dance continues to shatter box office records all over the world , leaving audiences breathless and clamoring for more . Described by the Los Angeles Times as a “show piece extravaganza,” Michael Flatley’s Lord of the Dance is a magical adventure of sight and sound that transports its audience to a mythical time and place, lifting the spirits and capturing the hearts of all who experience it.